Full page advert in the Air Canada in-flight magazine by our partner Opimian - Canada's premier wine club. We like. 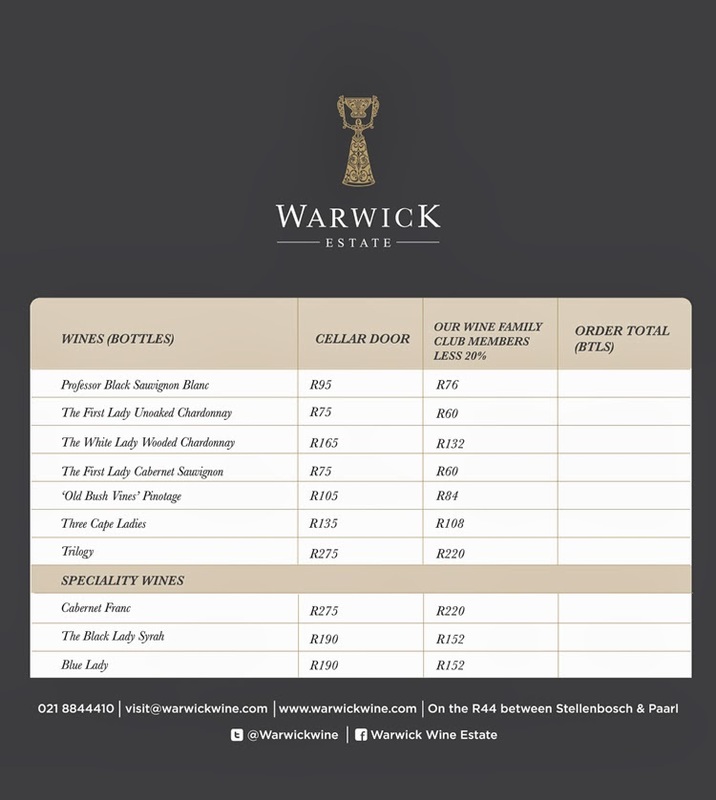 Team Warwick representing at The Cape Winemakers Guild Boule day.